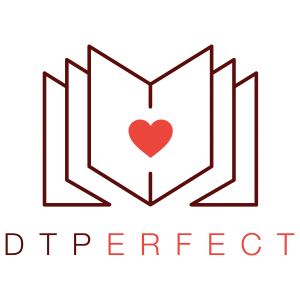 Elena is founder and creative director at DTPerfect. She loves collaborating with authors to create books that inspire, teach, and leave a legacy. When she is not working with authors, she writes and illustrates a few of her own stories and is the award-winning author of Thank You, Me, a children's book created to inspire gratitude and self-care.